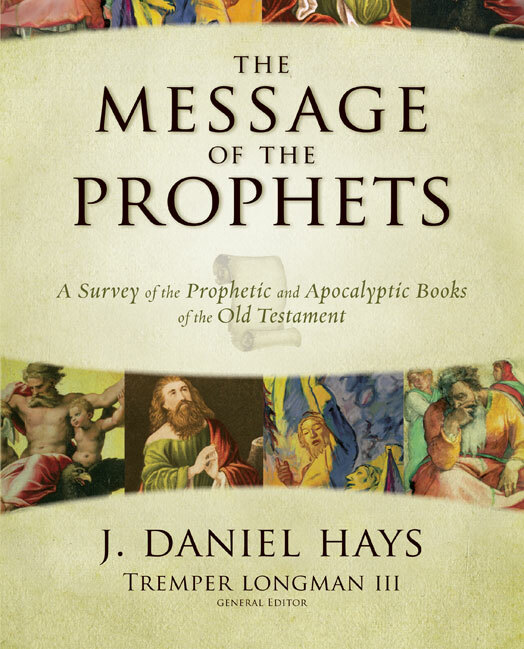 "Theologically the prophets proclaim the word of Yahweh in the context of the Mosaic covenant, primarily as defined by Deuteronomy. After Yahweh delivered the Israelites from Egypt and as he led them to the Promised Land, he entered into a covenant agreement with them, as spelled out in Deuteronomy. This defined the relationship Yahweh was to have with his people, and it spelled out clearly the terms by which the Israelites could live prosperously in the land under the blessing of Yahweh. As the people enter into the Promised Land (book of Joshua), the driving question is: Will they be obedient and keep the terms of the law as spelled out in Deuteronomy? The tragic answer recorded in Judges to 2 Kings is 'no.' In general, the Israelites abandon Yahweh to worship idols, and they also succumb to the low judicial and moral standards of their neighbors. The prophets deliver Yahweh's word in a situation of flagrant covenant violation and of almost total disregard for the book of Deuteronomy." 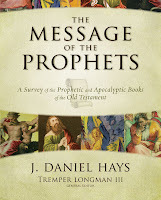 J. Daniel Hayes, The Message of the Prophets: A Survey of the Prophetic and Apocalyptic Books of the Old Testament, ed. Tremper Longman III (Grand Rapids: Zondervan, 2010), 62-3.